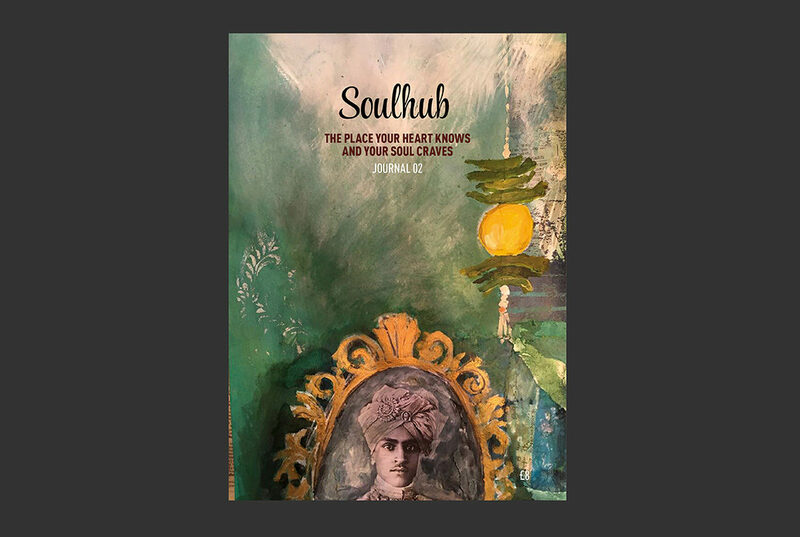 Soulhub Journal 02 is here. 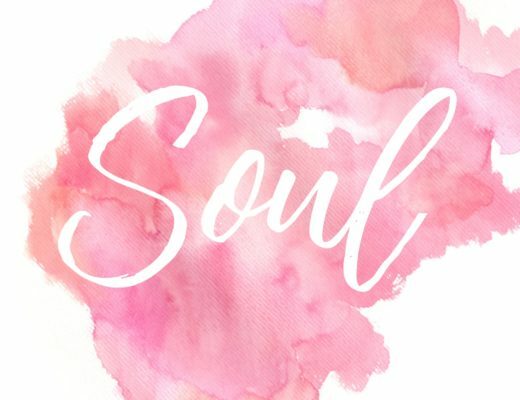 Share your images of you and/or the journal on social media #SoulhubJournal, or email us and let us know what you think. We’d love to know.